You now have your own personal baker!!!!! Every dessert that is baked in my kitchen, is baked specifically for who it is intended. I do not offer "Walk In" service, which means that there are not cakes or desserts kept frozen, waiting on someone to need them. 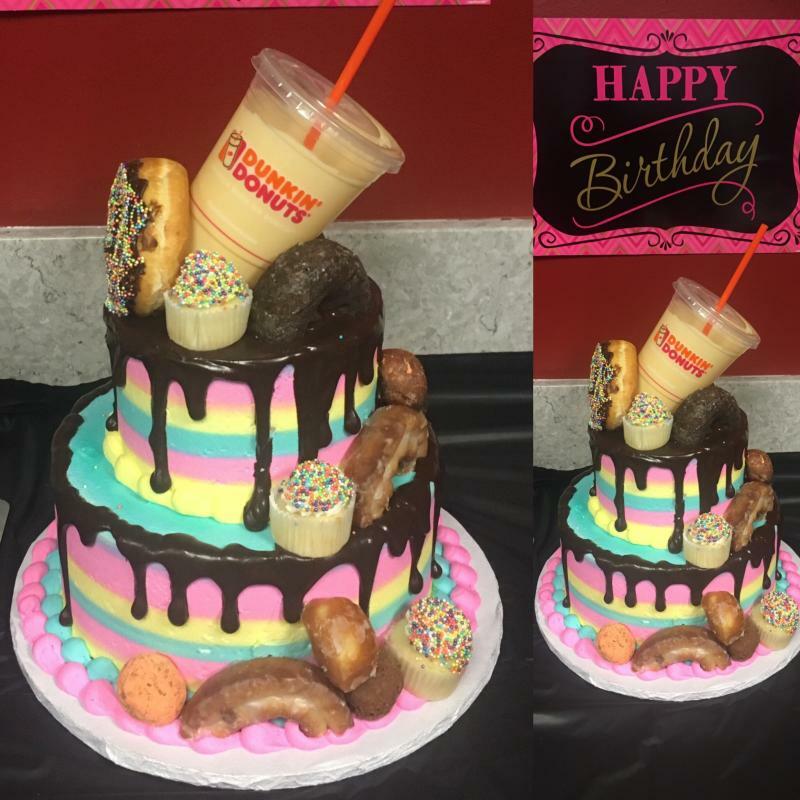 Cakes are baked, decorated, and delivered/picked up with in a 48 hour time span. No matter your taste, my kitchen can and will come up with the exact taste you are looking for to leave a fabulous impression on your guests. 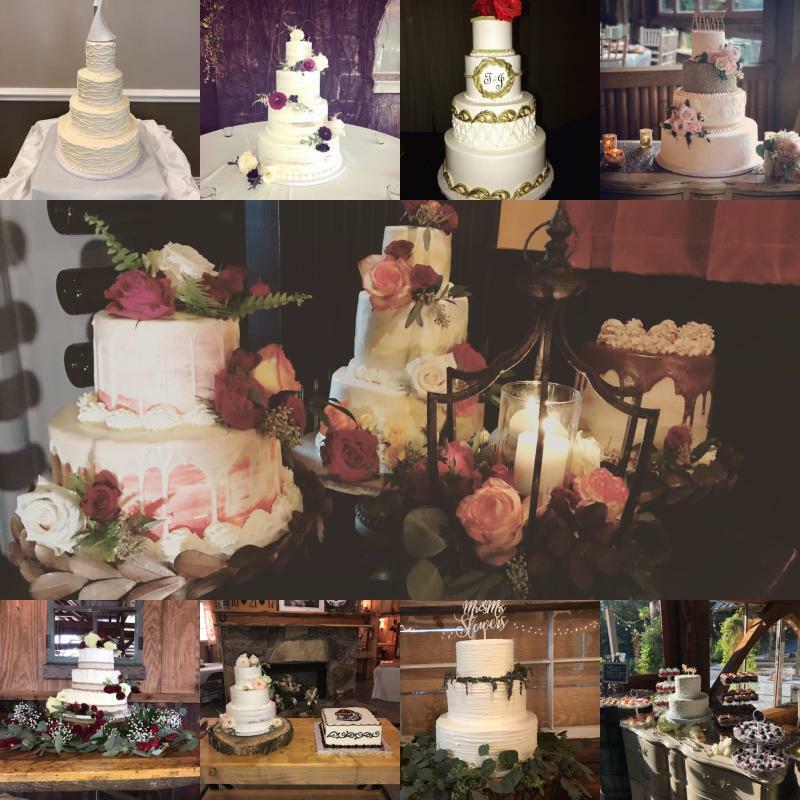 My client base is solely made up of past brides and grooms... and the guests who have enjoyed their wedding cakes. The service that we will offer you will extend far beyond your wedding day or special event. Some businesses are built to fill your needs for one day or one event, my business has been built on 23 years of building relationships with my clients, who soon become family. 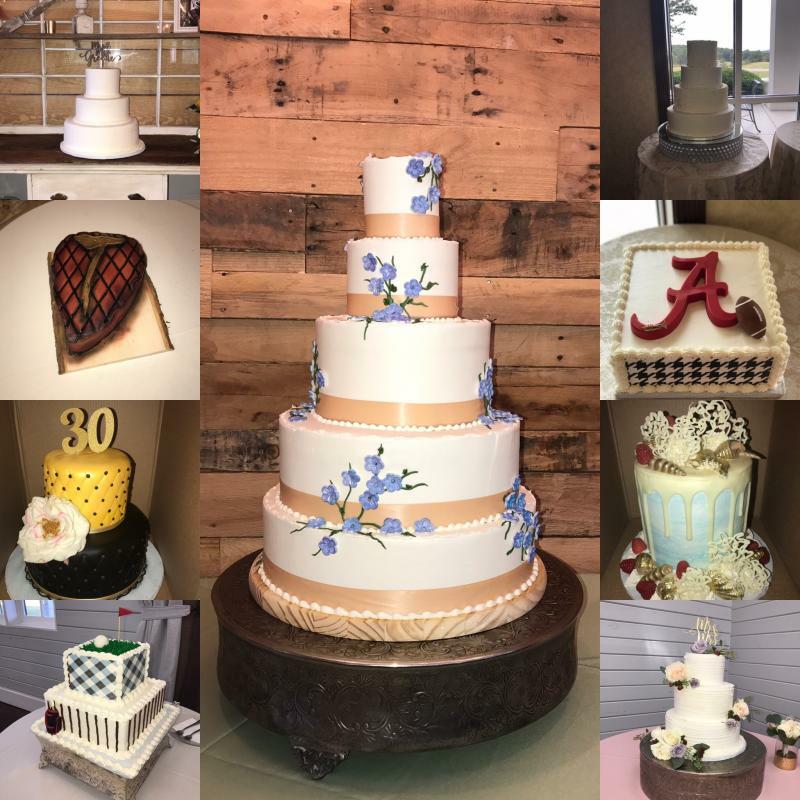 Want to schedule a tasting for your wedding and grooms cake at no cost? Absolutely!! !